One thing about being on a motorcycle is that you don’t have nearly the carrying capacity as a car. That is a trade off that we are willing to make for the experience. 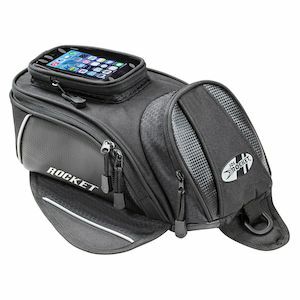 However, items such as those in the Joe Rocket luggage lineup afford a bit more storage than would otherwise be the case. 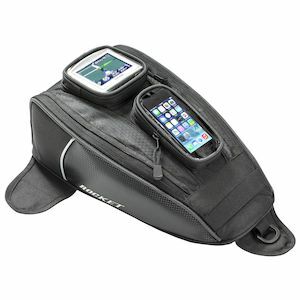 From tank bags to full on backpack options, Joe Rocket motorcycle luggage is sturdy, reliable, and easily accessible. 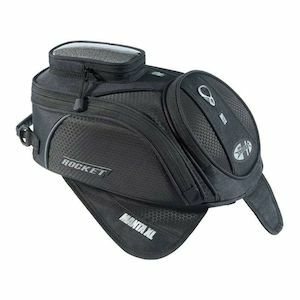 Compact and streamlined for efficiency, Joe Rocket bags flow with the overall line of your bike without detracting from the aesthetic appeal.